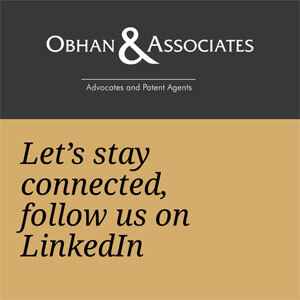 What the team is known for A well-respected practice with noted strength in patent matters, including drafting, filing, prosecution and litigation. Adept at handling IP work for technology, pharmaceutical and biotech-focused clients. KEY INDIVIDUAL Market commentators highlight department co-head Essenese Obhan as “an impressive individual.” He focuses his practice on contentious patent matters. He recently advised Amar Biotech on a matter claiming patent non-infringement.